We bet you’re the kind of kid who’s always asking questions. Why? What? How? Where? When? And then you wonder why Mum needs a rest. Well, here’s the perfect book for all you curious kids (and worn-out parents). It answers all your weirdest questions about plants. Yes, even the craziest ones. So go ahead and ask: why do nettles sting? How tall can trees grow? Which plants are most poisonous? Do plants really eat insects? 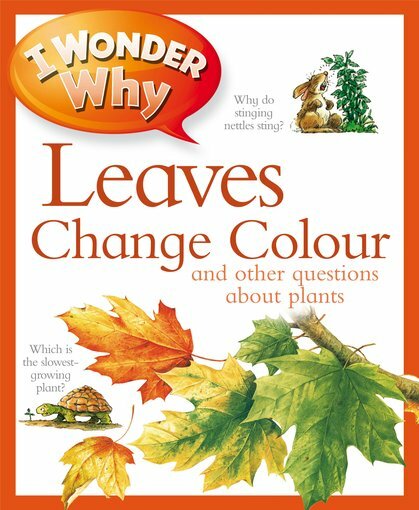 Colour pictures and clear answers take you straight to the nitty-gritty. Make your teacher wonder why you’ve suddenly got so smart.